Books according to the spirituality of St. Maximilian, the founder of the Militia Immaculatæ. 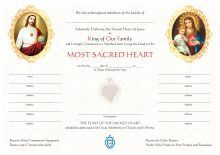 These books can be ordered from Kolbe Publications — the Publishing House of the Militia Immaculatæ. This small handbook is meant to be a help for priests and for all knights accepting responsibility in the Militia Immaculatæ. It is neither a course of Mariology, nor an explanation of the spirituality of the Militia Immaculatæ, nor a biography of the Founder or other eminent personalities of the M.I. It is simply an instructional handbook: a) to provide an understanding of the importance of the M.I. and to make it understood to others (Chapter 1); b) to distinguish the M.I. from other movements / associations and to show its relationship to them (Chapter 2); c) to explain above all to the leaders what they have to do and how to do it (Chapter 3); d) to presentation the hierarchical structure in the M.I. and the responsibility of the moderators and knights with special tasks (Chapter 4); e) to provide a small appendix which will give answers to classic objections to the work of the M.I. (Chapter 5). This book by Fr. 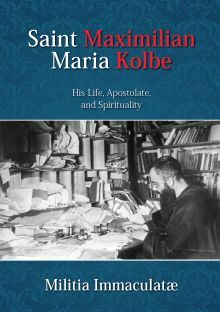 Karl Stehlin is partly biographical but primarily focuses on St. Maximilian Kolbe’s life — a long apostolate of spreading devotion to Our Immaculate Lady following the method of St. Louis de Montfort. Father debunks the typical myths of this so-called “Saint of Ecumenism” and shows his concern with combatting heresy, liberalism, modernism, Freemasonry and the need to convert heretics and Jews. 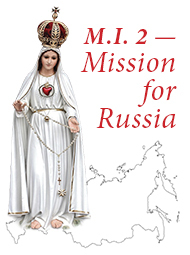 This book is a preparation for enrolment into the Militia Immaculatae with an introduction and 13-day preparation according to St. Maximilian Kolbe. The Father Director of M.I. Traditional Observance explains the consecration according to both St. Louis Maria Grignion de Montfort and St. Maximilian Maria Kolbe. The first time that God communicates his own name to us in Holy Scripture he says, “I AM WHO AM.” When Our Lady spoke to little Saint Bernadette at Lourdes she told her “I AM THE IMMACULATE CONCEPTION.” Oh, the depths of mystery and beauty that lie in those twin utterances! The full role of the Immaculata is explored and refined, and its relevance to the world of our time is detailed in an easy to read and understand format. Learn True Marian Devotion from one of the Greatest Marian Saints of All Time! 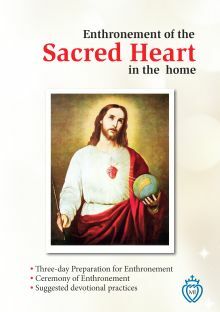 If you are looking for a source of meditation on Mary, and a book that will help you to become closer to her Immaculate Heart, then this is it. St. Maximilian Kolbe, in this short collection, shows that there is no other way to please God but through this total devotion to Mary. Become a Knight of the Immaculate Virgin Mary by joining the Militia Immaculatae, founded by St. Maximilian Kolbe in 1917. Learn the objectives of the M.I., conditions for joining, and procedure for becoming a member. 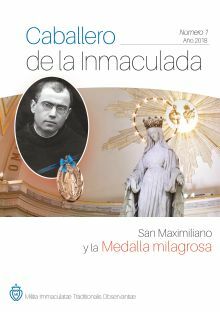 This book includes the origin and history of the M.I., explanatory notes by St. Maximilian Kolbe himself, indulgences granted to the M.I., and the ceremony of enrolment into the M.I.